If you liked this show, you should follow Now I Can Dream. 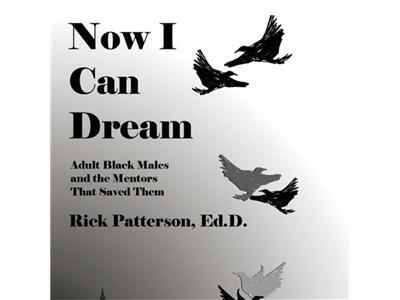 Dr. Rick Patterson discusses the nature of dream fulfilment and innovation. When people tell you no, do you ask why not?